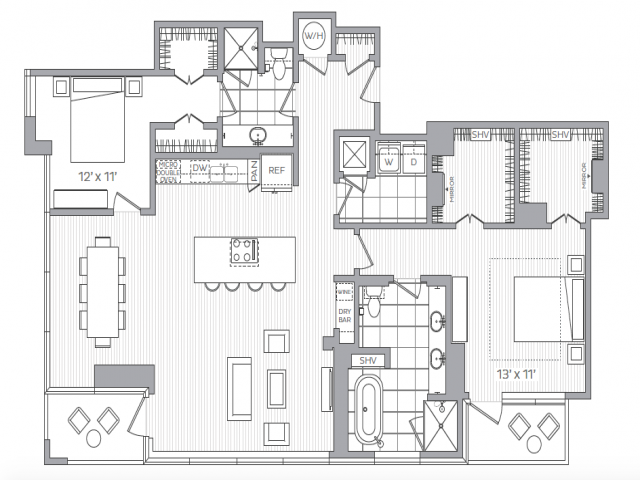 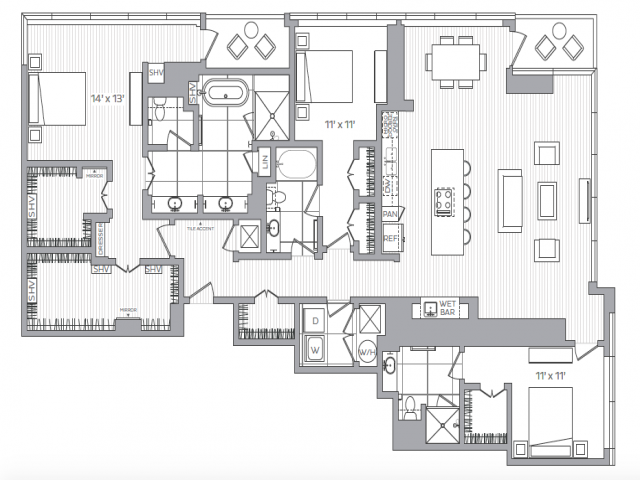 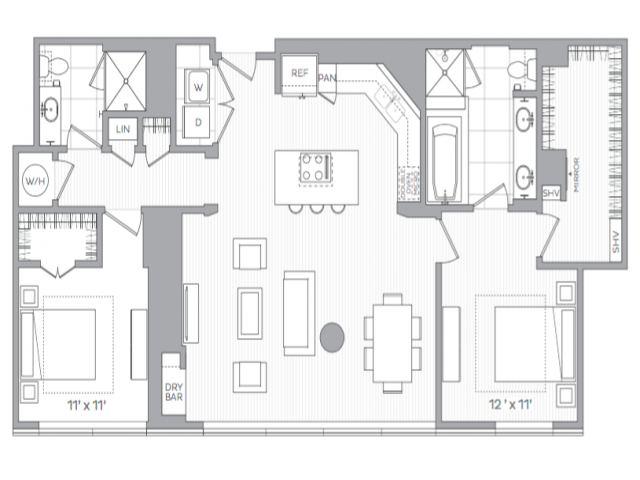 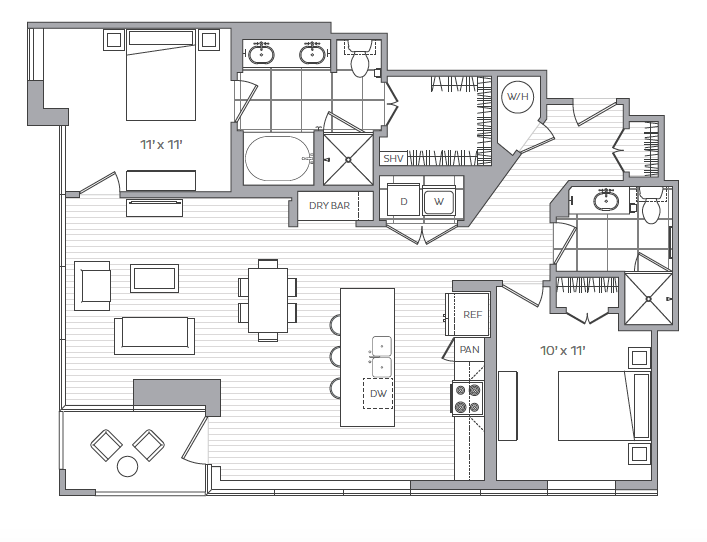 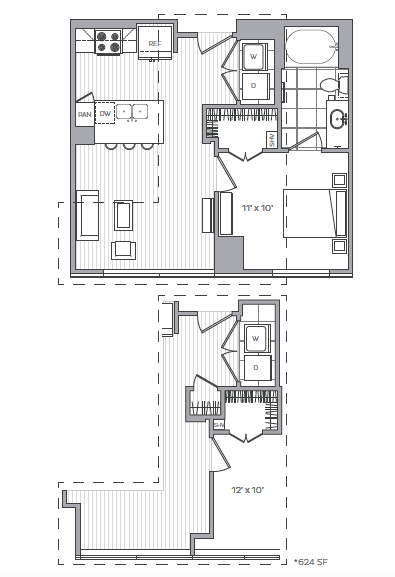 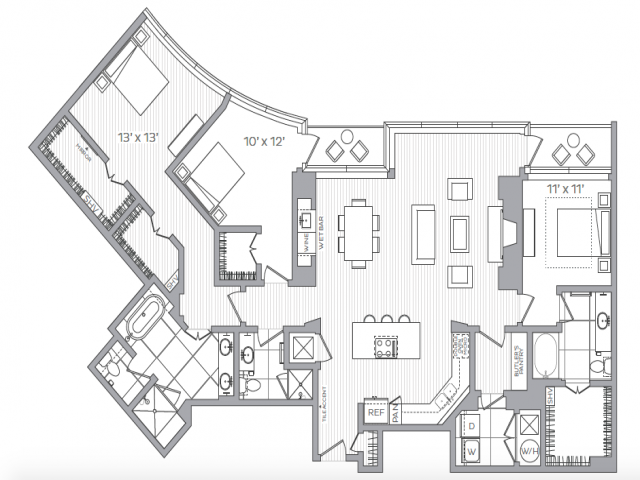 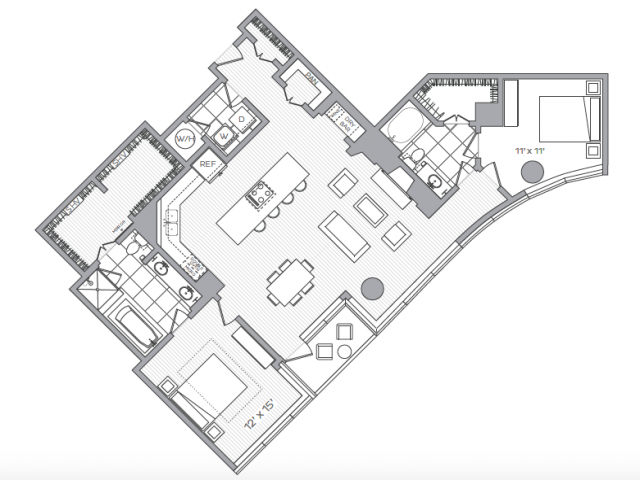 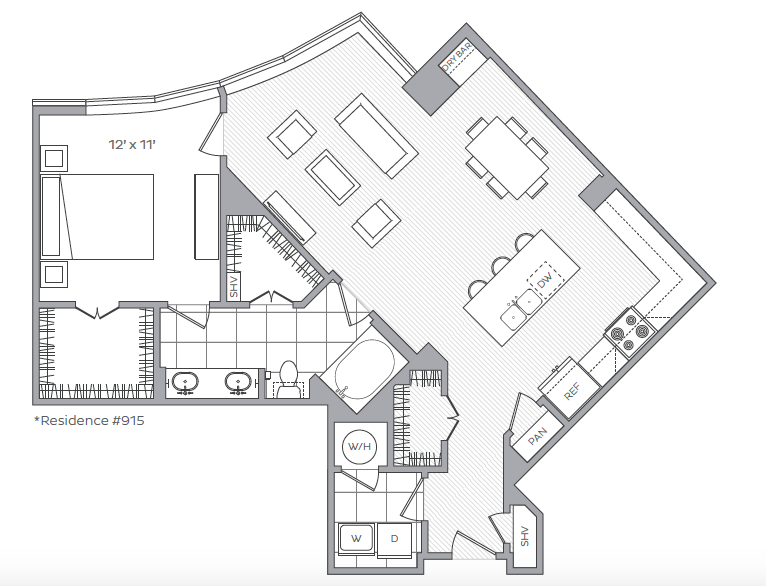 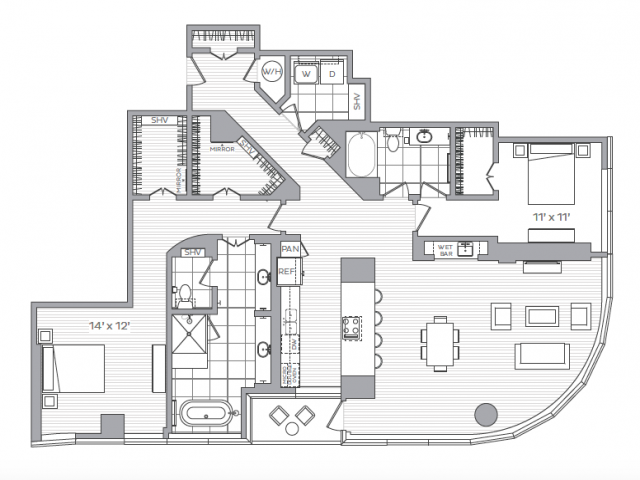 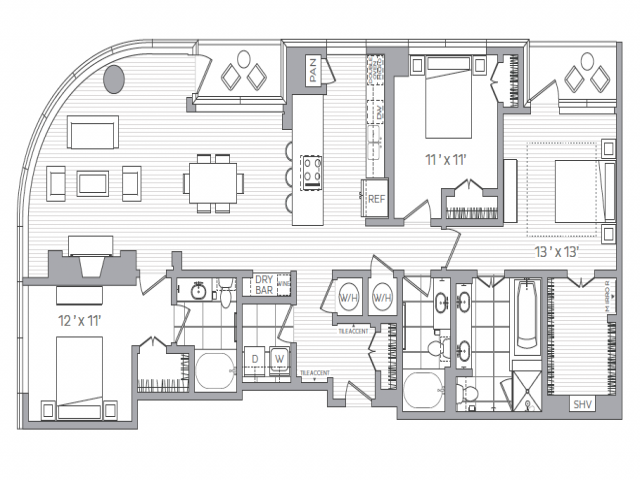 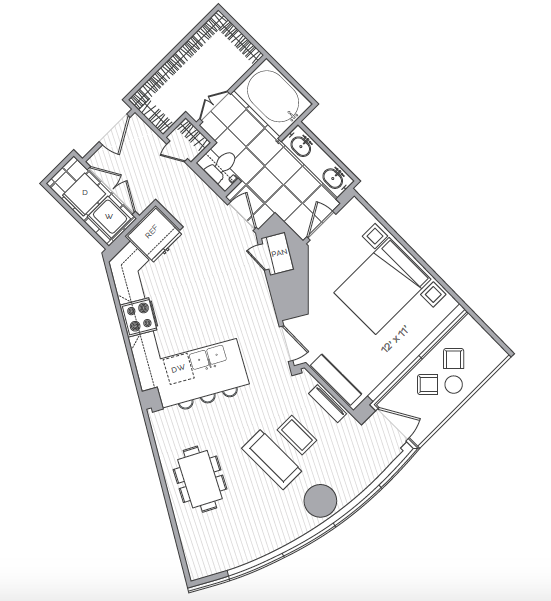 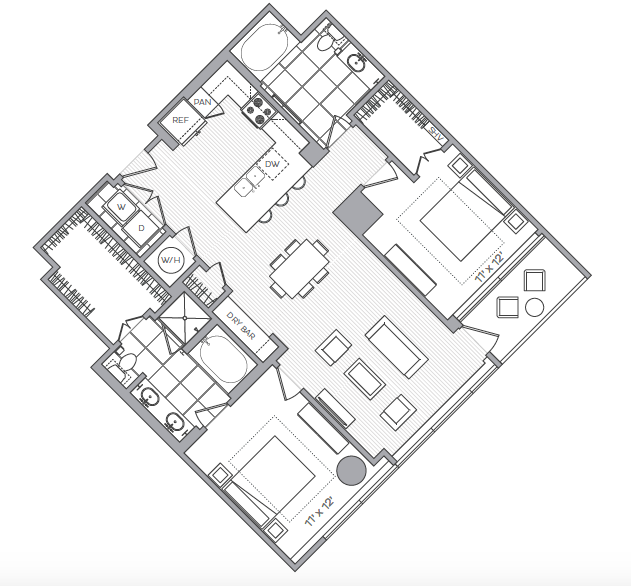 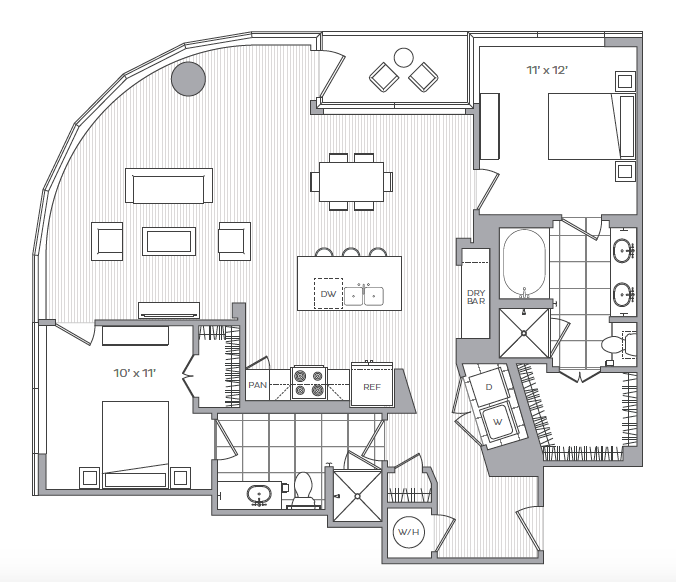 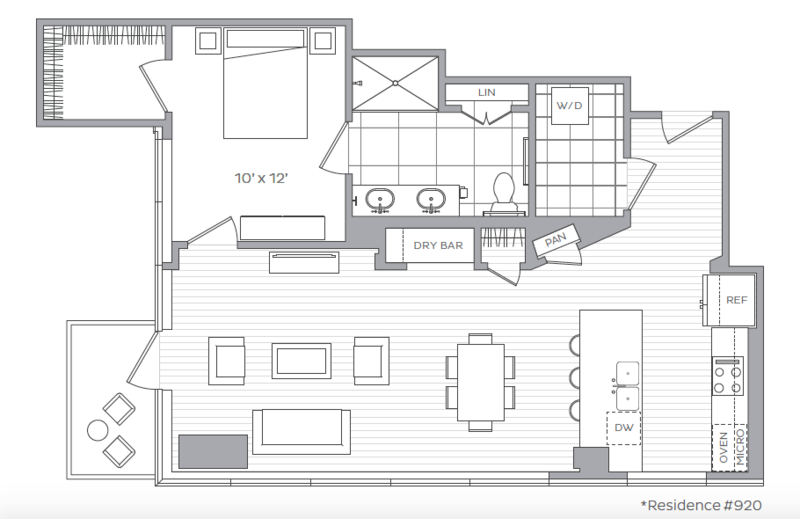 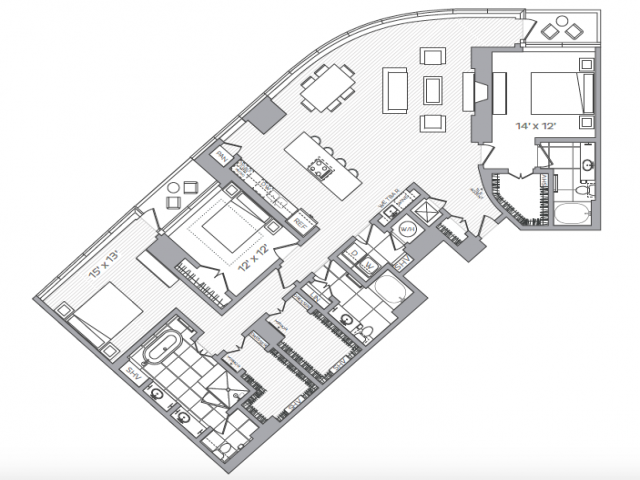 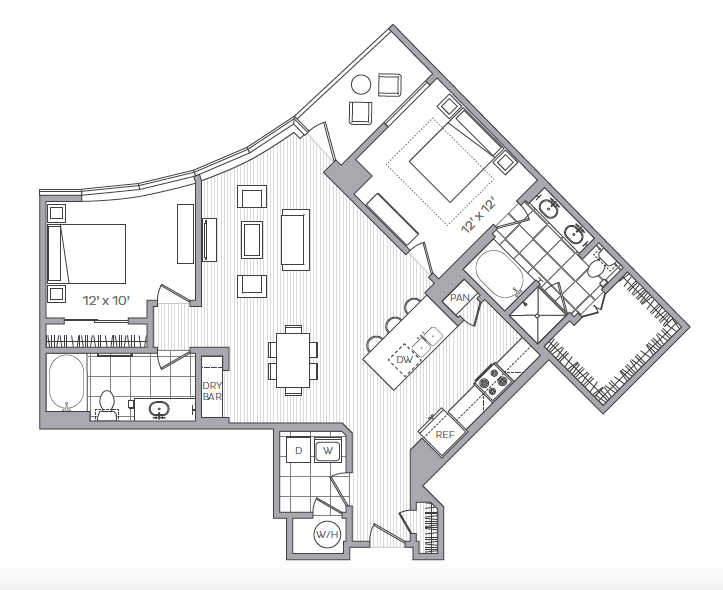 Get a taste of luxury living when you tour one of our floor plans at Hanover Midtown today! 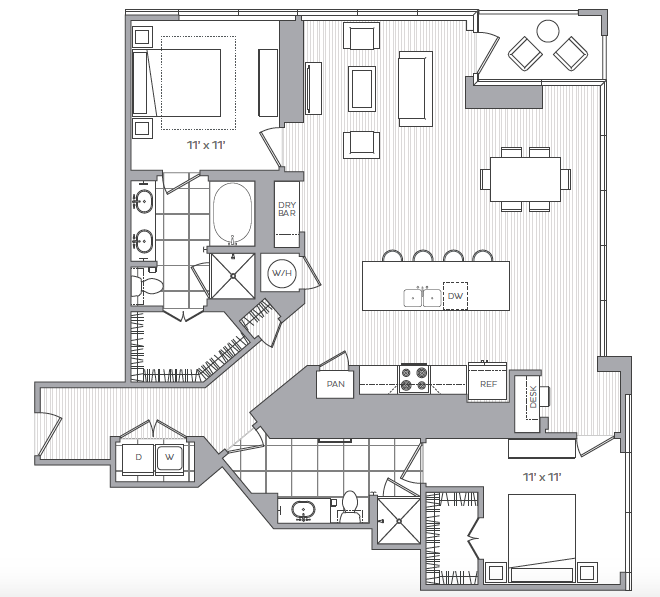 You can view our wide variety of modern studio, one-bedroom and two-bedroom luxury apartments or a spacious two or three-bedroom penthouse near Piedmont Park. 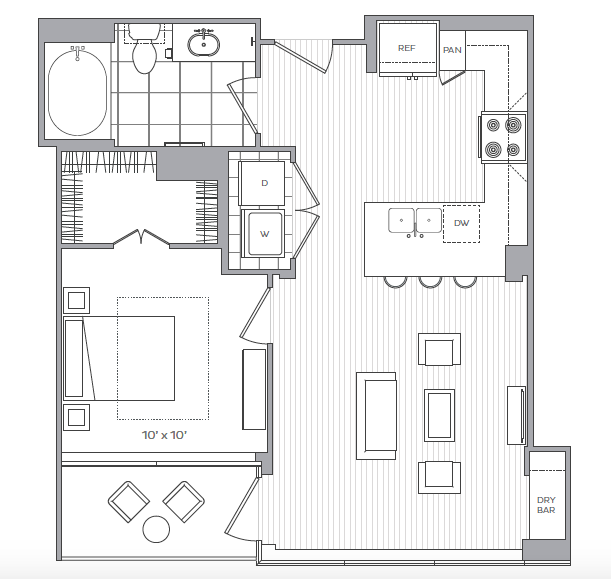 Tailored to fit your needs, we have several different layouts for you to choose from so you can find a new place to call home. 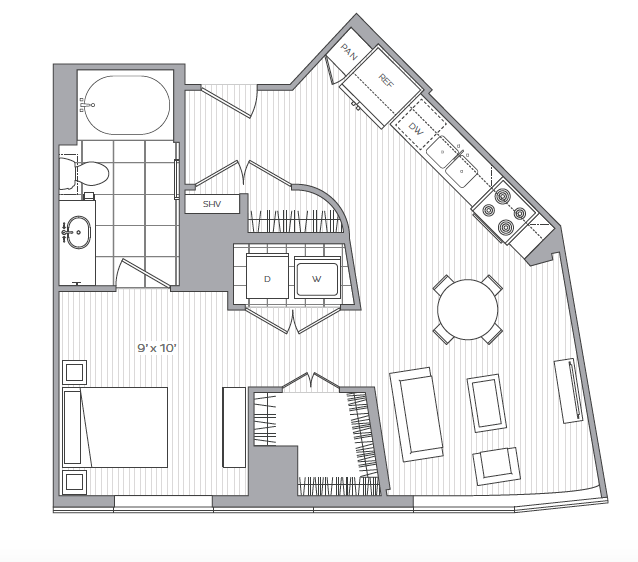 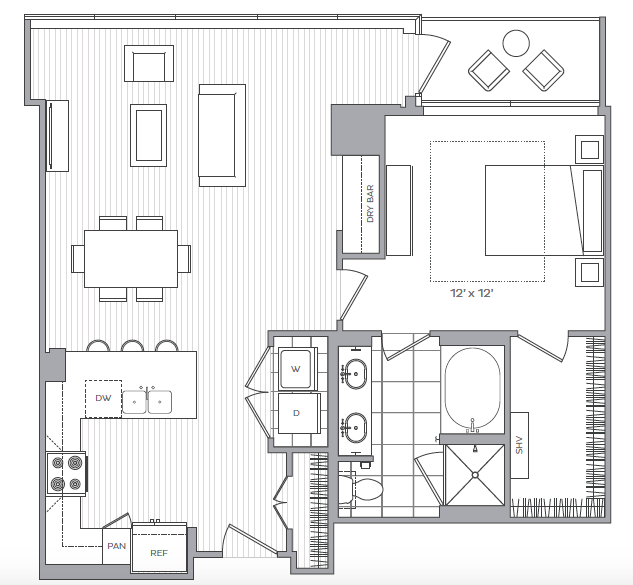 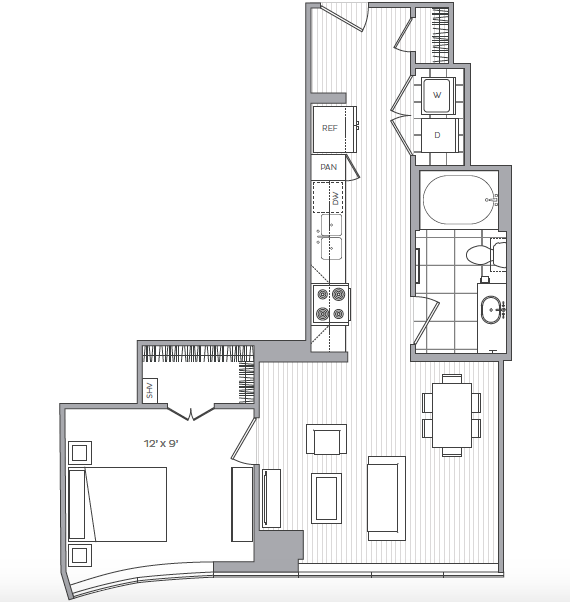 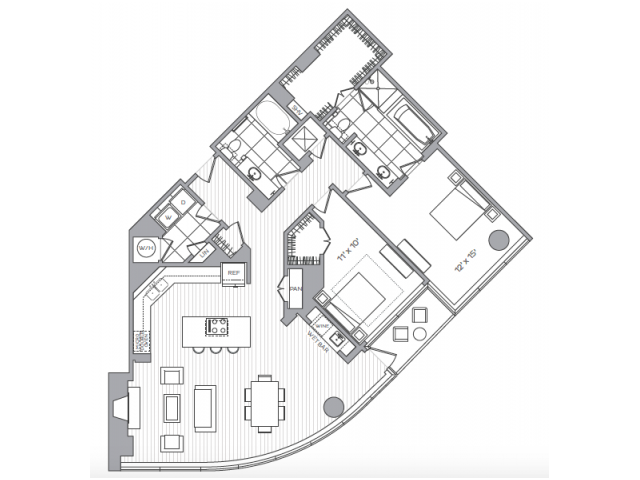 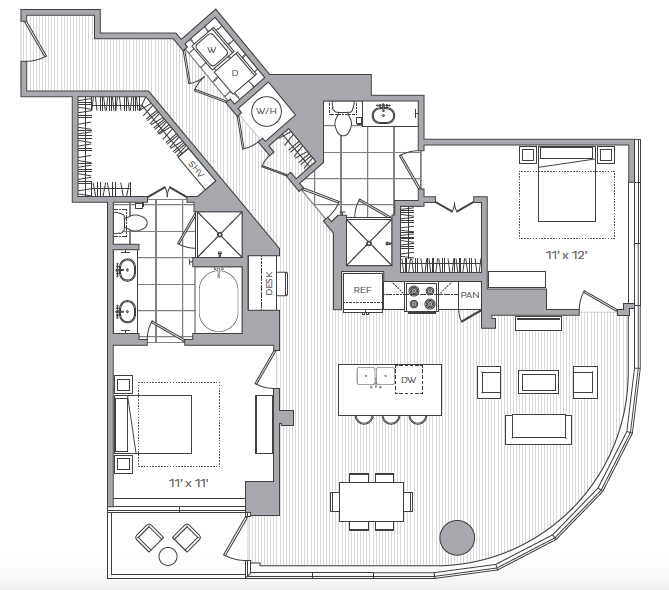 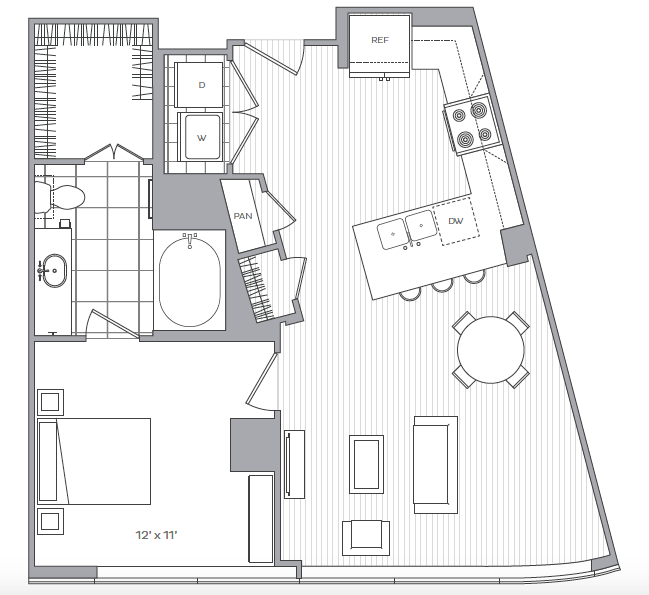 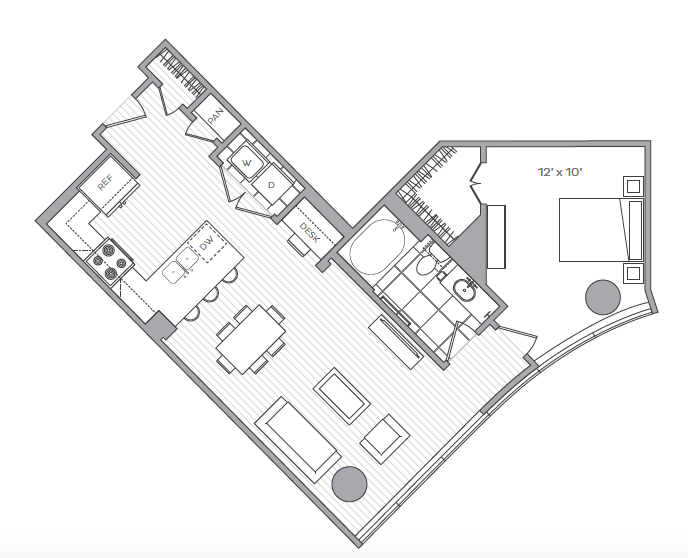 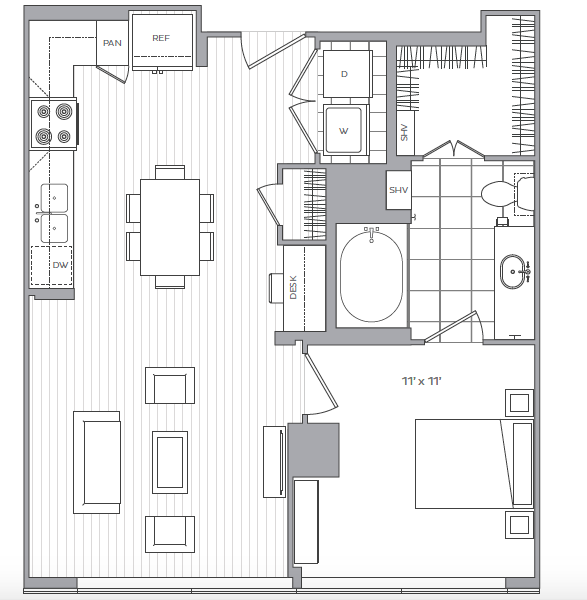 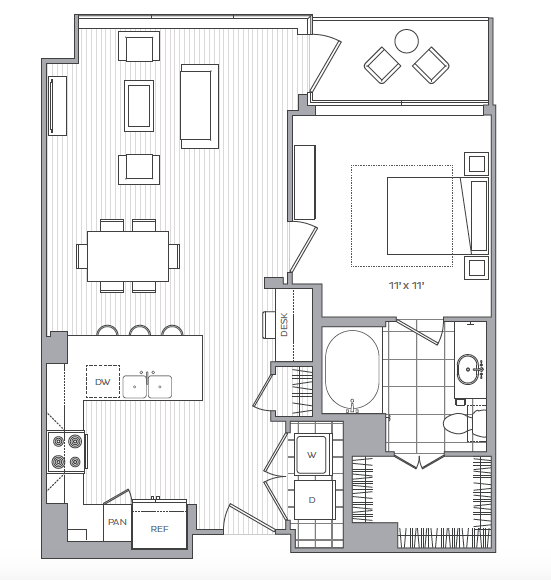 Our spacious floor plans feature walk-in closets, spacious kitchens, washer/dryer units, and large windows to enjoy the beautiful view of Atlanta. 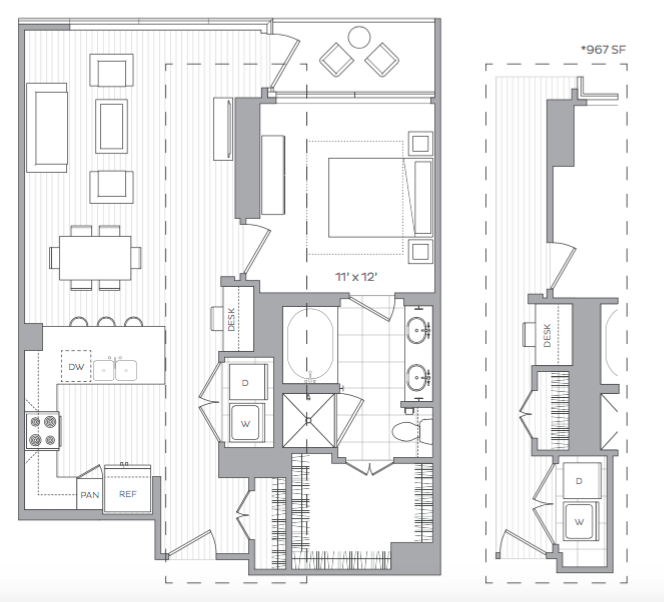 Hanover Midtown is located in the heart of everything explorable – walkable district, chic boutique clothing stores, vintage apparel, bookstores, and a variety of places to dine at. 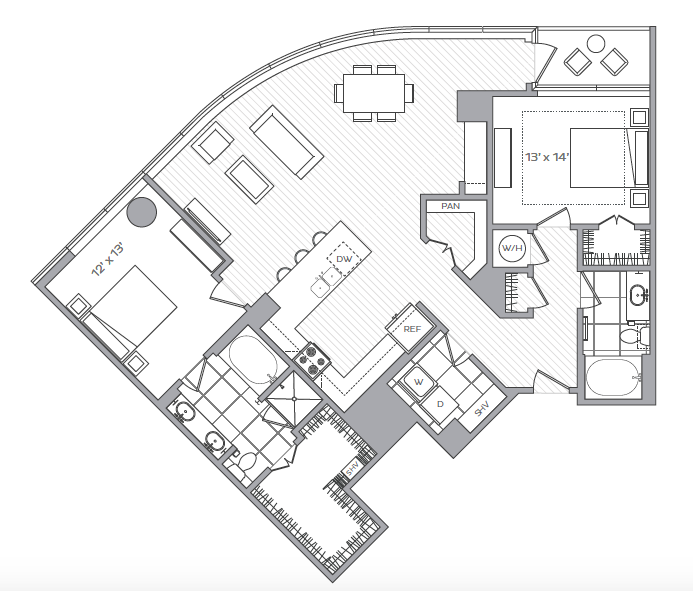 Visit us in Midtown and fall in love with your new luxury home.